From one generation to the next, our family has always provided quality food & value to serve our customers, just like family. From our family to yours, thank you for your patronage! Atlantic Street House’s story begins in 1960 when our uncle Steve mastered his idea and recipe in Stamford. 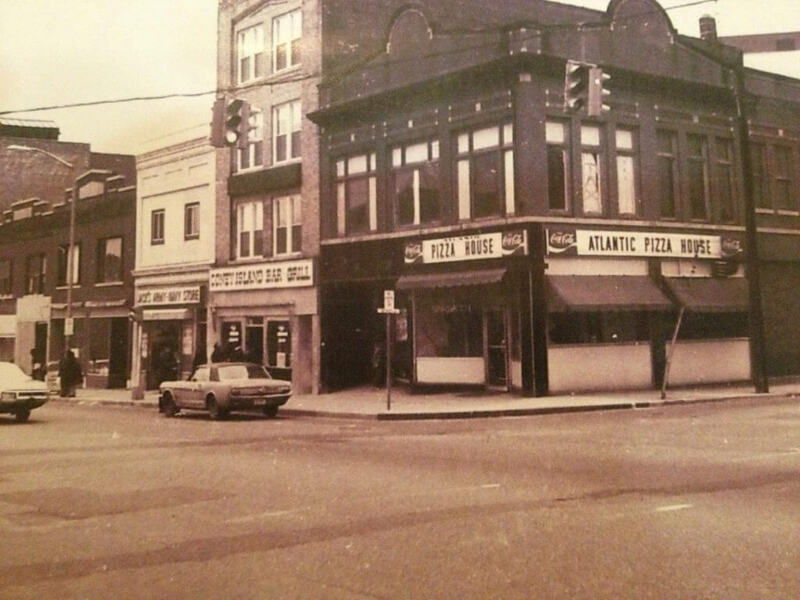 Atlantic Street House is a family owned Pizzeria since 1960 and it is still running from generation to generation. Our family has maintained the Quality, the Hospitality, the Welcoming and most important the Connection with our customers. Are You Looking For Catering? To view our catering menu and place an order online Click Here for Catering! Atlantic Street House gift cards can be used when visiting our store. 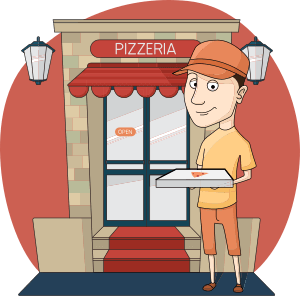 You can even use Atlantic Street House gift cards when placing a delivery or pickup order online! Share your love with a Atlantic Street House gift card or just make a gift to your self. We would like to thank all of our loyal customers for supporting us through the years.